Pentesting, or penetration testing, refers to tests done in a practical environment to determine the reliability and security of systems in non-ordinary situations. Kali Linux is one of the leading distros in pentesting as it is an extremely portable, highly secure operating system that is explicitly designed for penetrating other operating systems. This is a perfect jumping off point for anyone interested in network security. 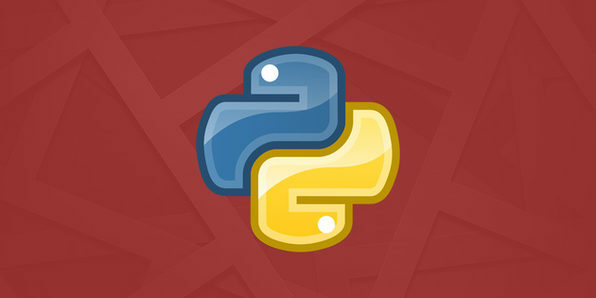 Python is a high-level programming language that allows you to deliver code faster and integrate systems more effectively than most other languages. It’s also the most used language for creating system security programs, making it a valuable asset for pentesters and ethical hackers. 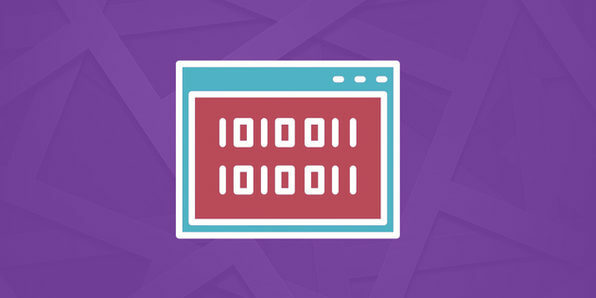 This course will not only teach you the language, but will help you understand how it is used in securing networks. Python is an easy and efficient scripting language that allows you to accomplish complicated tasks with minimal coding. 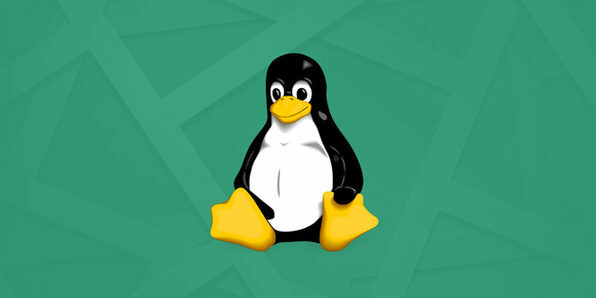 Through this course, you will learn how to use Python to manage Linux systems and perform security tasks such as network scanning and open port scanning. If you’re a network engineer, system administrator or pentester, then this one’s for you. From the Lisp Family, Scheme is a high level programming language that is extremely portable across various systems. 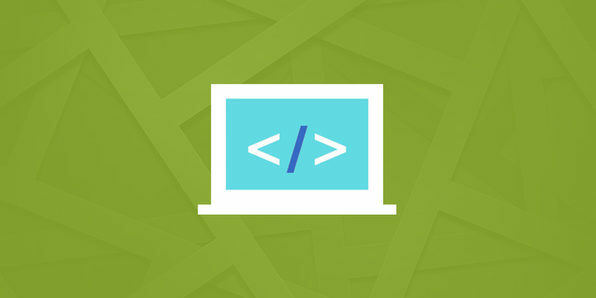 In this course, you will use the Racket interpreter to explore various syntactic forms and how they map to existing syntactic forms. This course will give you a strong foundation for many other languages and explore how to probe networks without its native language. One of Python’s many applications is Django, a high-level web framework. 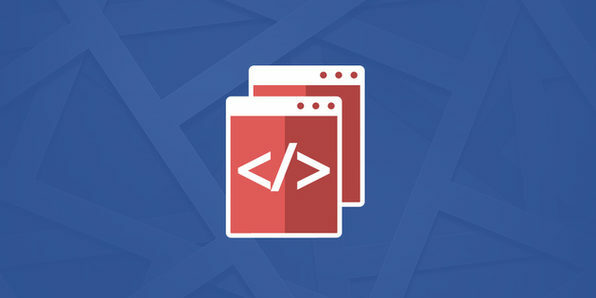 In this course you’ll develop the basic and intermediate skills required to develop web applications and a content management system. Use this experience to build sleek and robust interface templates that may be used to simplify network security tests. 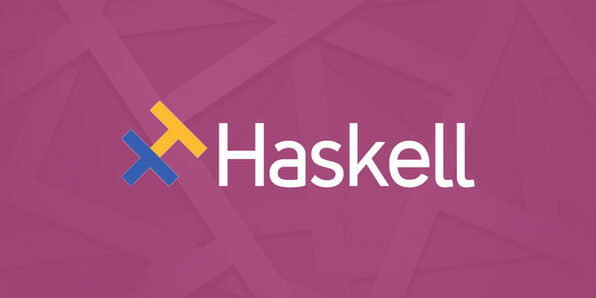 Haskell is a functional based coding language that is dependent on logic and structure. Due to its logical reasoning, it is most often used in banking sectors for calculating huge investment tasks, but is also a useful language for coding local network monitoring applications. The efficiency and structure of Haskell are important assets for a programmer to learn. 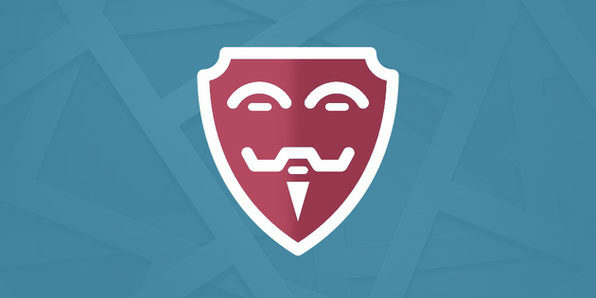 To save them, you must destroy them… Is essentially the mantra behind ethical hacking. Breaching a network for the purpose of finding Zero-day-vulnerabilities is an incredibly useful tool that many organizations readily employ to ensure their own security. This course will give you a tutorial to the methods and ethics used in security hacking, and prepare you for a lucrative professional career. Go Lang is an open source, high-level programming language developed by Google to be extremely flexible and work efficiently with concurrencies. 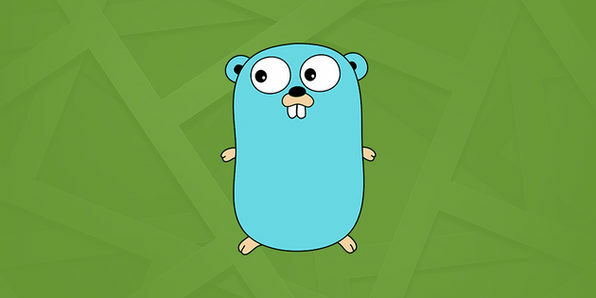 Designed to simply solve problems, Go is often used in modern hardware architectures and is easy to run and adapt. Simple is typically better, and learning Go will help you move between many languages. 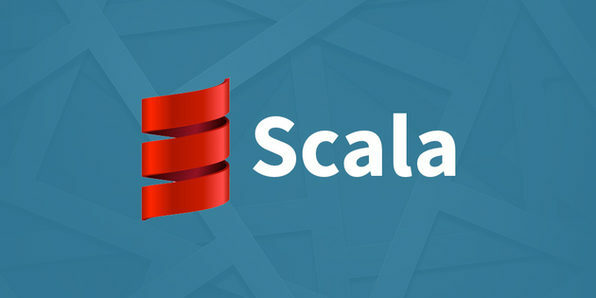 Scala is an object-oriented language, running on the Java virtual machine, that allows a programmer to develop a small set of core constructs that can be combined in flexible ways across classes. Its functional nature makes it easier to write safe and multi-threaded code that is hugely useful for a programmer. Although it is a complicated language, a background in Scala will make most other languages easier to learn.